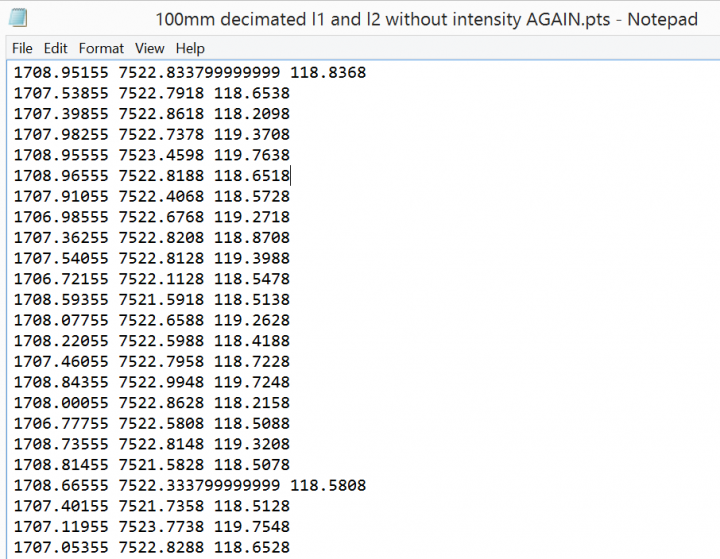 What if, even after all of the usual steps, you still have the ‘extents’ problem? 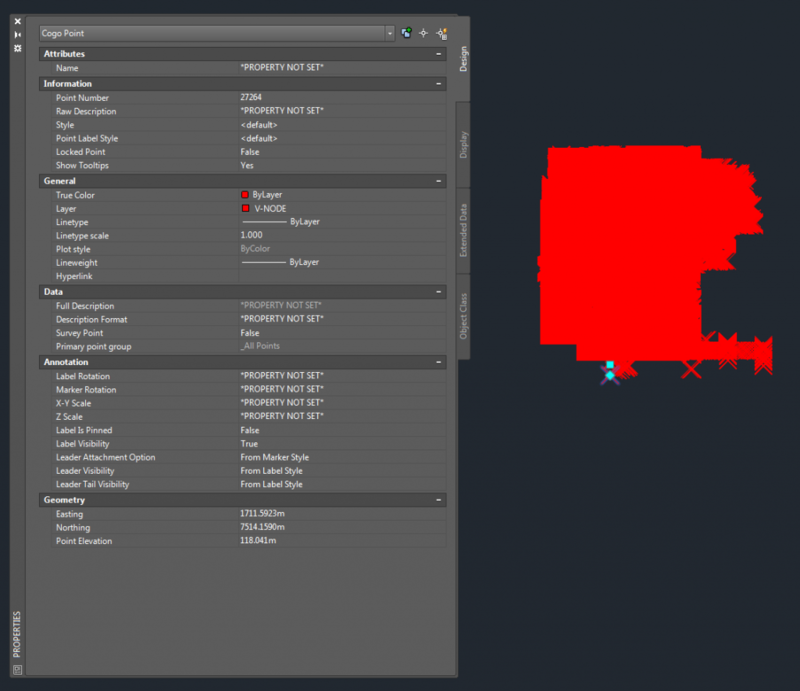 And what if you can’t find the problem in a plan or top view in AutoCAD? That means that you have large Z extents. 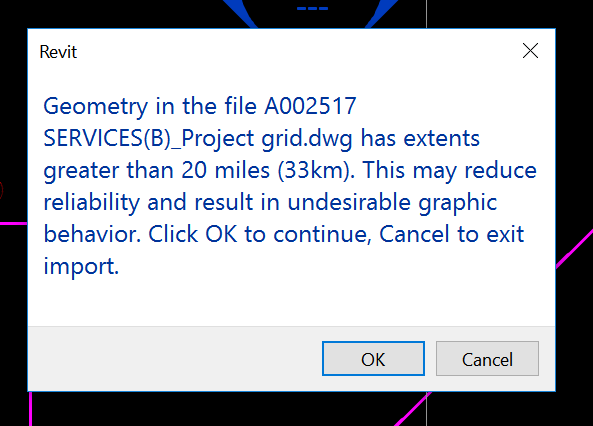 And you can even have large Z extents from some wayward Text objects with a Z value of like 35000 metres, which will trigger the same message in Revit. 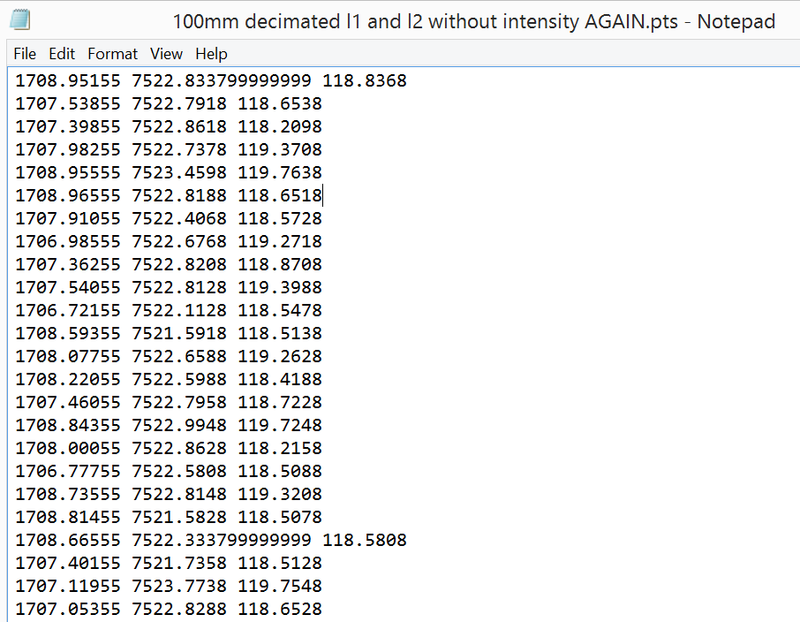 Then change the ‘Text alignment Z’ value to 0. This also sets the Position Z to zero. 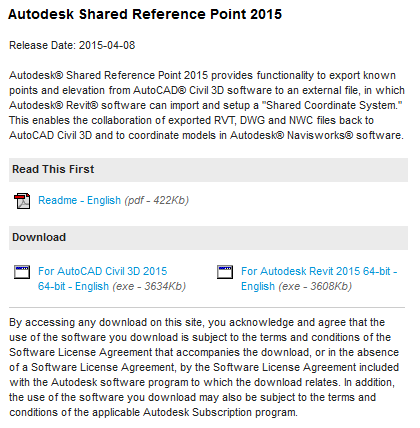 If you are on Subscription, you can login to your Updates page and download Autodesk Shared Reference Point extension to connect coordinates in Revit with Civil3D. 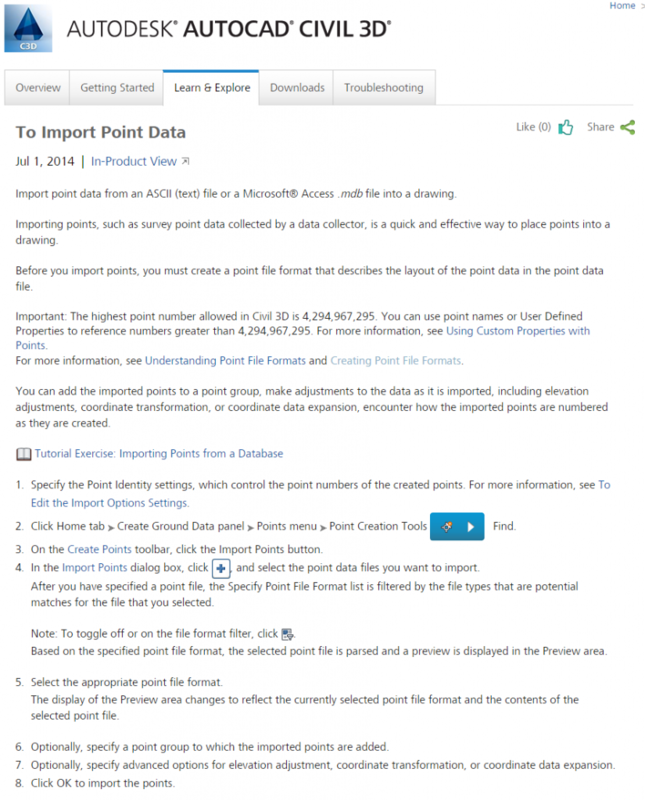 Autodesk® Shared Reference Point 2015 provides functionality to export known points and elevation from AutoCAD® Civil 3D software to an external file, in which Autodesk® Revit® software can import and setup a “Shared Coordinate System.” This enables the collaboration of exported RVT, DWG and NWC files back to AutoCAD Civil 3D and to coordinate models in Autodesk® Navisworks® software. 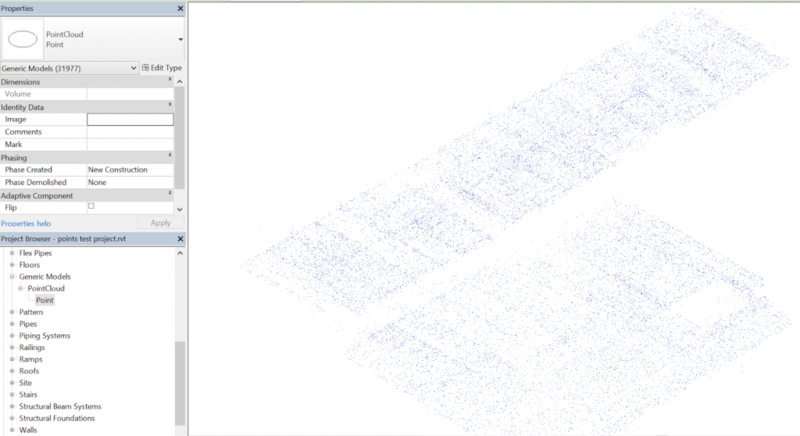 Mark Cronin has put together a nice guide describing how to clean up point cloud data in Civil3D, make a surface and then import that into Revit for topography creation. 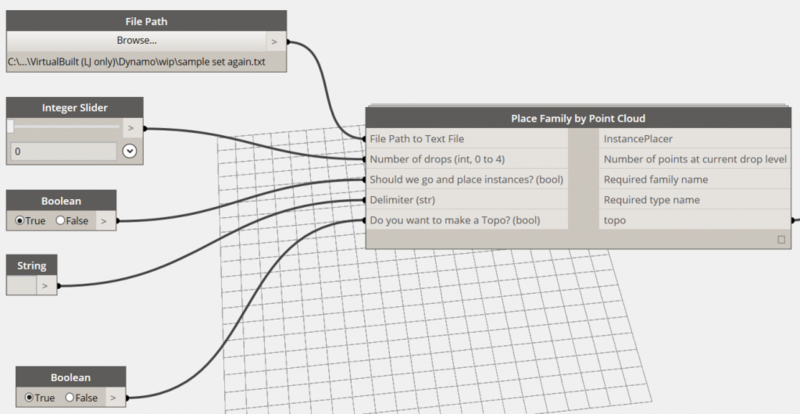 This is an alternative to using ScanToBIM for topography creation from point data, and if you already have Civil3D it might be the better route. 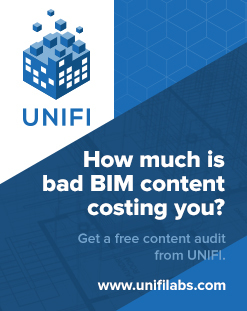 Civil3D and BIM, is it worth it? 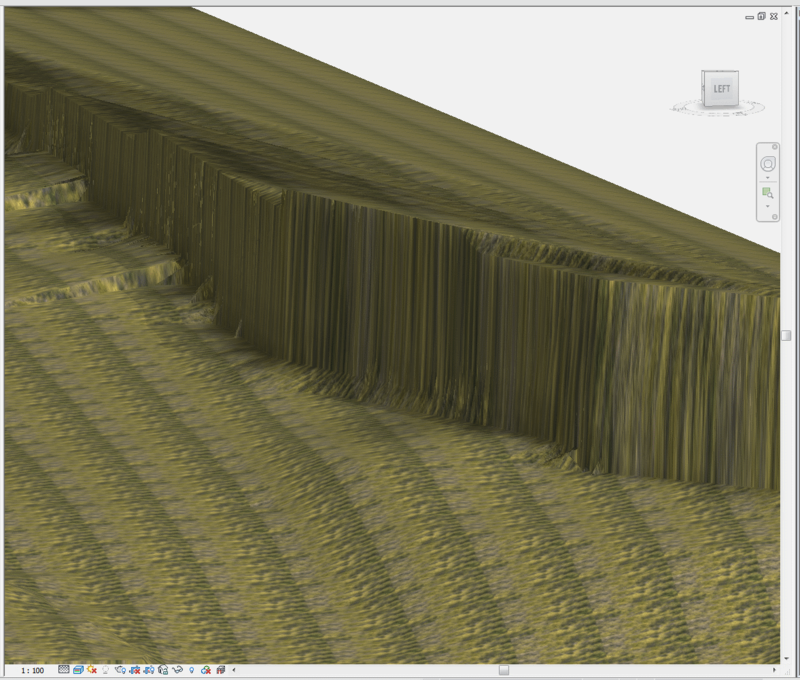 I think Civil3D is a very powerful and useful tool. 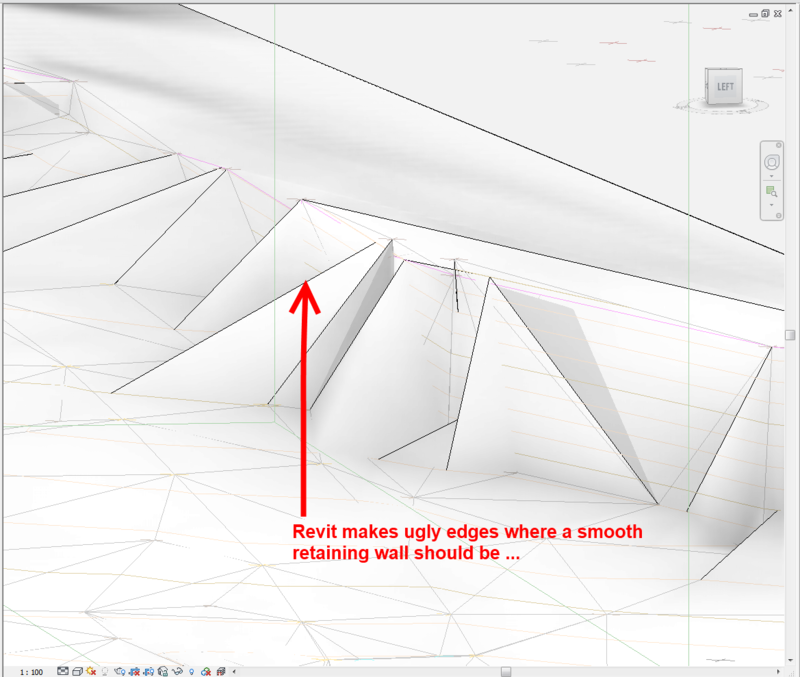 I have even found some ways to make it work nicely with Revit, by using it to do graphical slope analysis, or using it to increase Topography resolution. 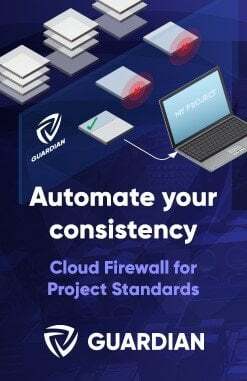 As can be seen, the concepts of BIM, which were initially founded in the building industry, can readily be applied to infrastructure and land development projects. The key lies in understanding the processes and applying those concepts to the individual components of the process. Whether it’s BIM or Model-Based Design, the concepts are the same and the technology allows designers to share and leverage data in certain areas. 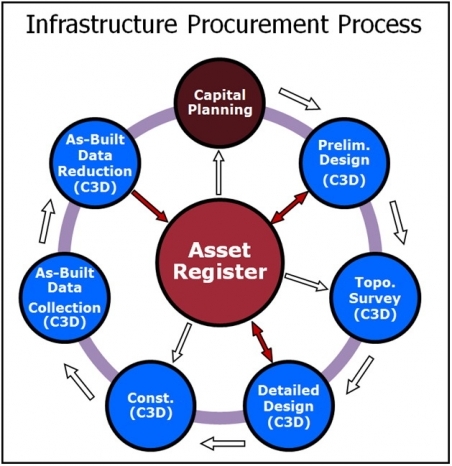 With Civil 3D the true BIM components lie in: 1) moving data through the various phases of the infrastructure project procurement process; and 2) sharing data during individual project phases. 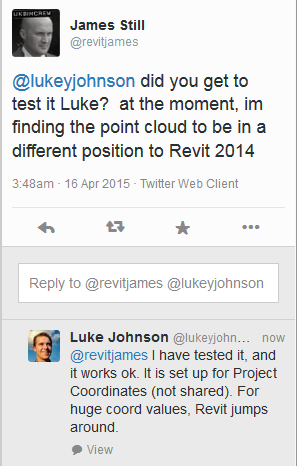 You receive a DWG file from a surveyor, and you need to get it into Revit. You go through all the usual cleanup steps. You have purged, scaled, done a write-block, audited. You link the DWG into Revit, create the topo – and it looks like rubbish. 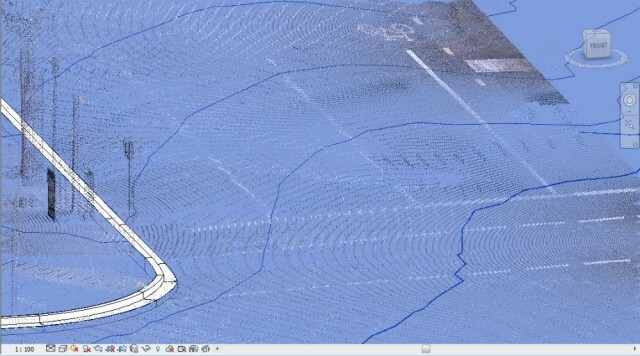 The problem is likely related to Revit’s triangulation method for topo surfaces. You get weird flat surfaces where things should look much smoother and more organic. Add the objects to surface (can be easier to isolate the necessary layers first). 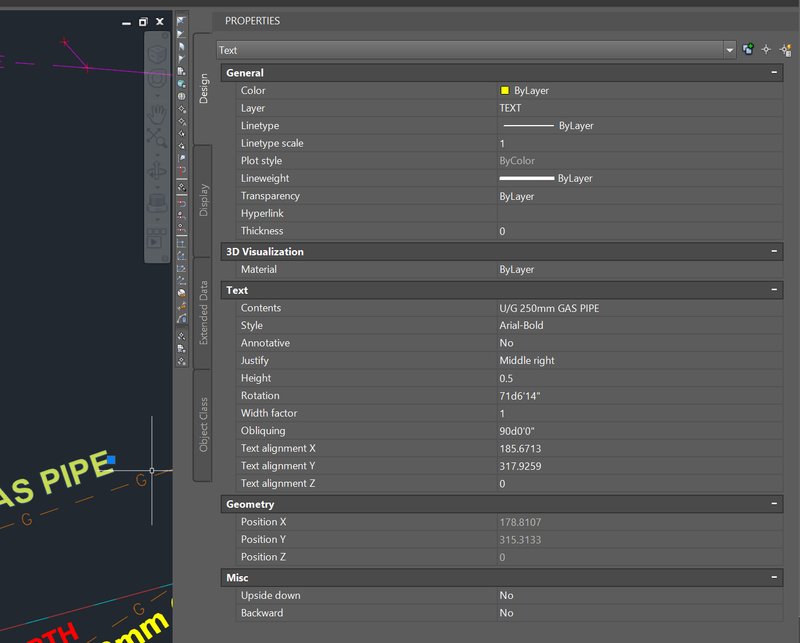 To do this, expand the Surface node, then the Definition node, then select the Drawing Objects entry. 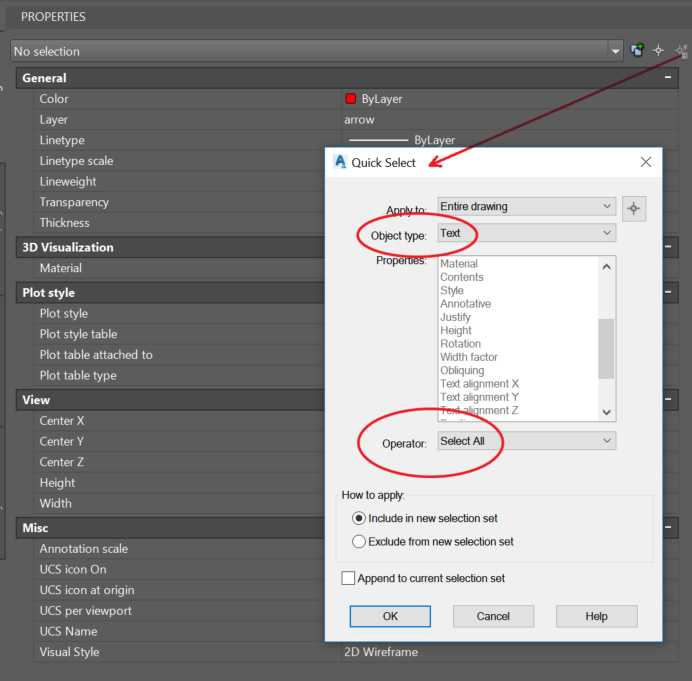 Right-click and choose Add… You may want to add Contours separately using the Contours node. 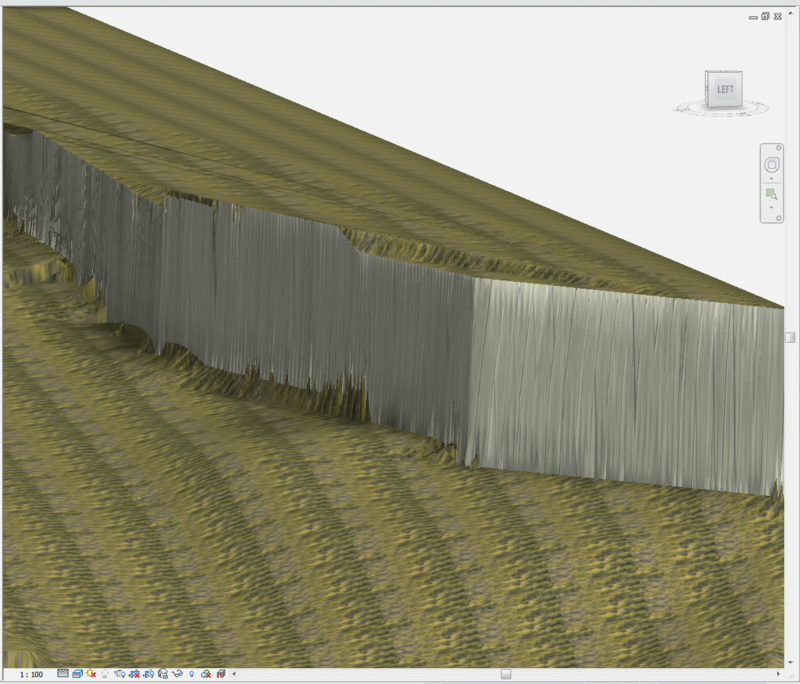 Extract the newly created contour objects (select the TIN Surface and click ‘Extract Objects’). 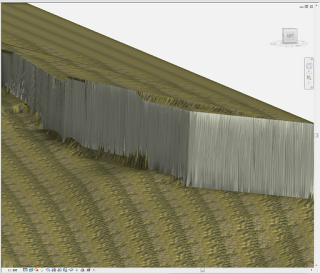 To make my site look better in Revit, I actually had to export the Triangles as well. Select the extracted Contours / Triangles and save them out to a new DWG file (you can use write-block or the inbuilt Export command in C3D). You will need to take some geometry from the source file (like boundaries) so that you can locate these new contours in your Revit model. Or keep them in the same file with the new layers you made in step 6. 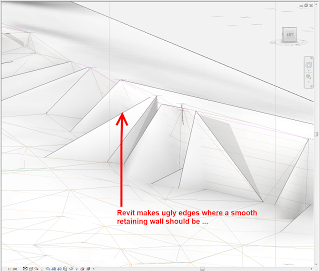 Use these contours to make your topography (select only the appropriate layers when using Import Instance while creating Revit toposurface). Also, using my Quadro FX580, if there were too many points, my computer would basically just hard-crash to a BSOD – save often! I ended up switching to software emulation (turning off Hardware Acceleration in Revit). 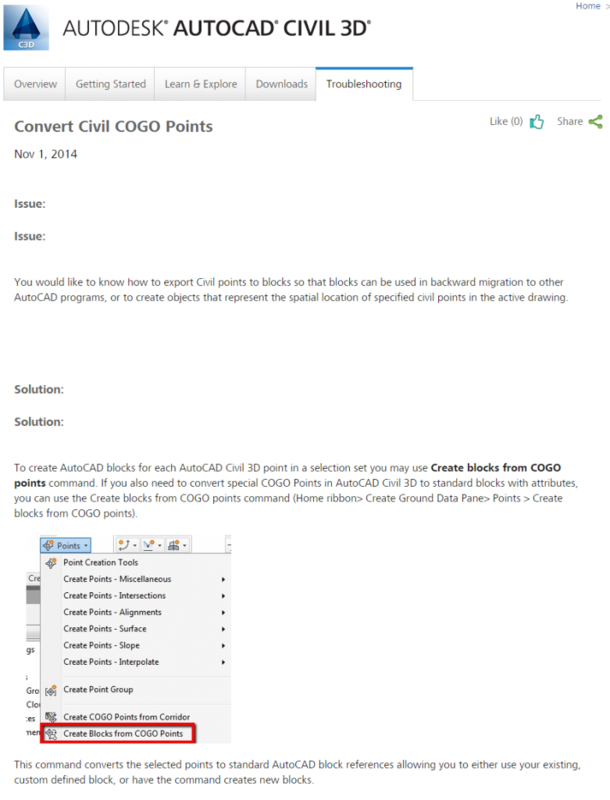 Better coordination between Revit and Civil 3D? Yes please!